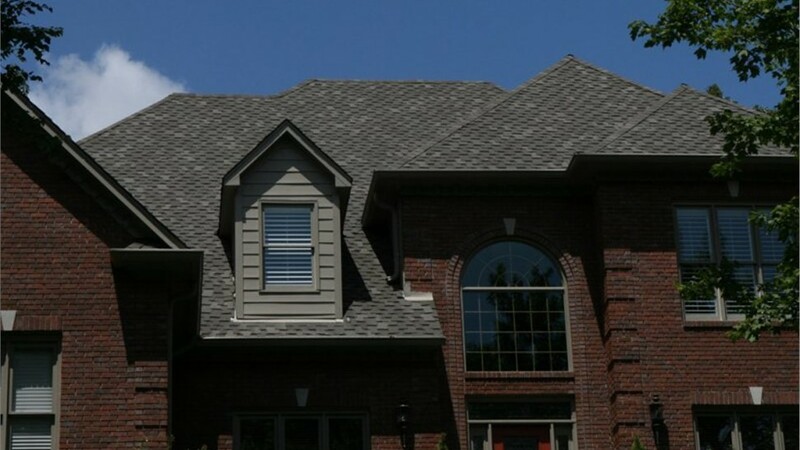 As a GAF� Master Elite� Roofing Company, we can provide you with an installation that will last. 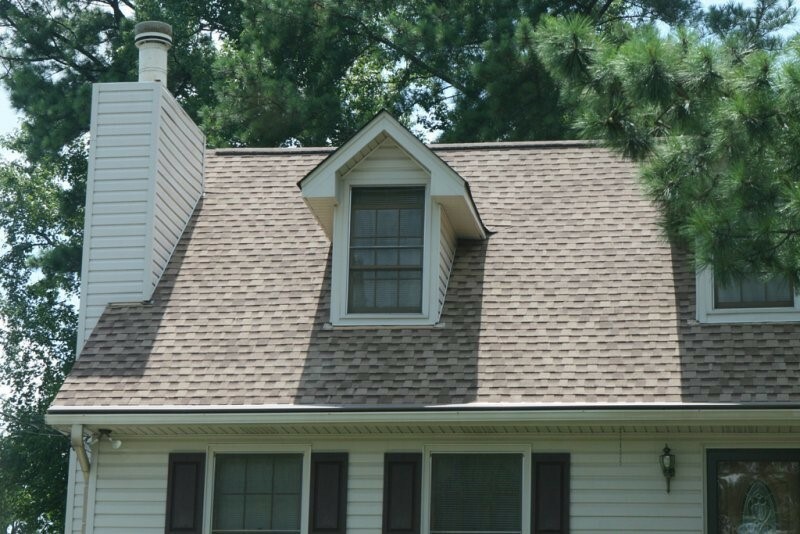 Asphalt shingles are a popular roofing material, and it’s easy to see why! 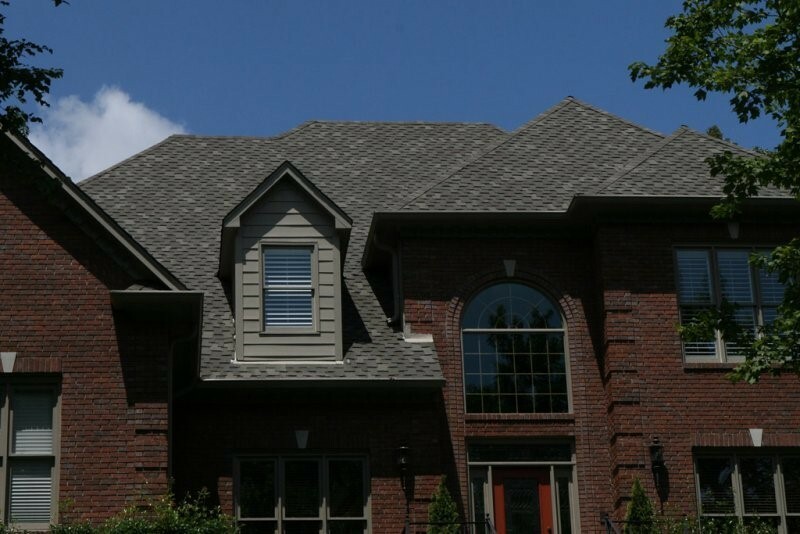 They are stylish, affordable, and effective—but that’s only the case if you choose the right roofing product and have it installed by a trained and certified team of Birmingham roofers. 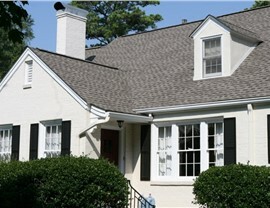 At Blair Exteriors, we are a GAF® Master Elite® Roofing Company. That means our entire crew has undergone extensive training on current roofing products and installation techniques, and we engage in continued education to ensure we're always installing a quality asphalt shingle roof on every home. This dedication to the customer experience paired with our GAF certification means we are in the top three percent of roofers in the United States. 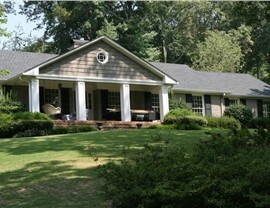 Not all roof shingles are created equal. There are tons of different roofing shingles to choose from, but how do you know which ones would be right for your Alabama home? Not only will our Birmingham roofers help you choose the right asphalt roof, we will also provide you with an installation that will last. 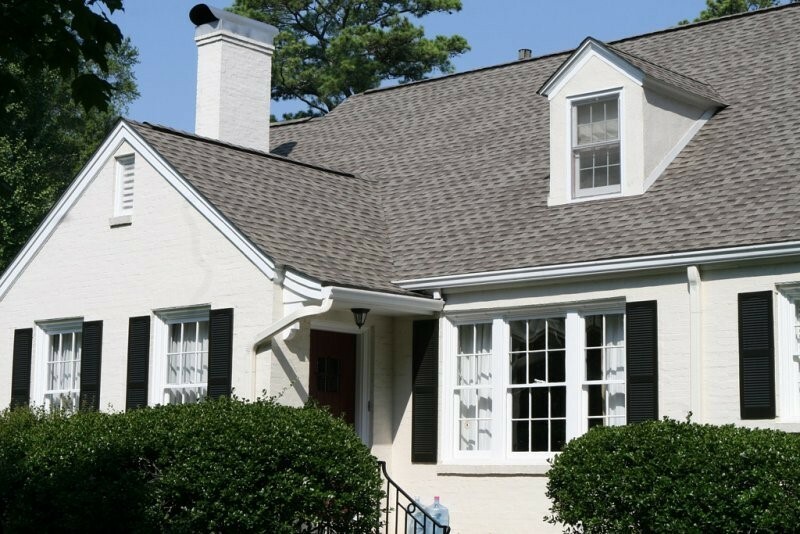 Many of our products come with their own warranties, but as a GAF® Master Elite® Roofing Company, we’re able to go beyond these warranties and offer a full range of coverage options to ensure your roof lasts. 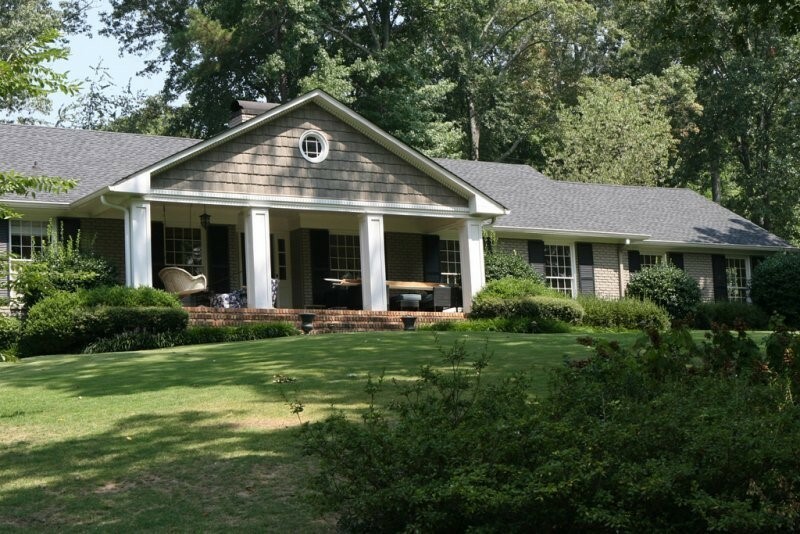 With so many products and financing options, our licensed and certified Alabama roofing contractors have the right roofing option for you. Learn more about your pricing options by getting a free quote today—just give us a call or fill out our online form! Take 20% Off of 10 or more Replacement Windows. 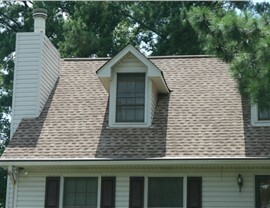 We are offering 20% off of 10 or more Replacement Windows to our dedicated customers that visit our site. Fill out a quote request form and we will be in contact to set up a free estimate. Offer ends 03/31/2019.